It was one of those days when we really didn't have a lot of time to prepare dinner. I knew this ahead of time and decided to make something quick and easy and good for my family. 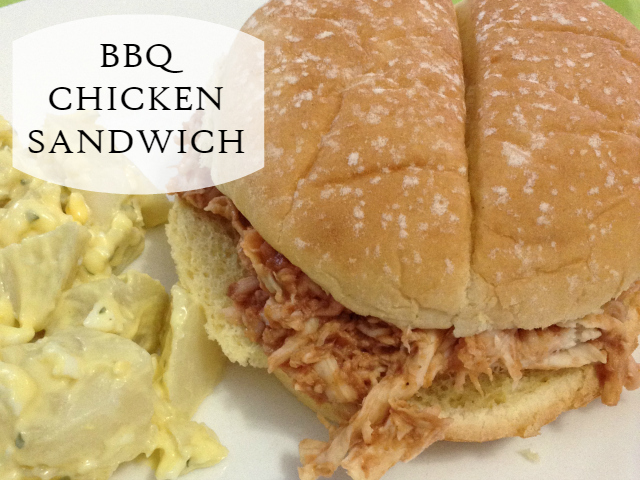 We made some BBQ Chicken Sandwiches and served it with some Potato Salad. 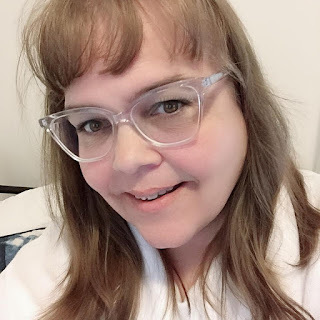 The chicken from Shopease Foods is easy to do in my instant pot and it doesn't heat up my house. Who wants a warm house on a hot day? Not me! This really only takes 2 ingredients besides your side dishes you want to serve with it. 1. Add BBQ sauce to shredded chicken. Mix until combined. Add more BBQ sauce if you wish. 2. Serve shredded chicken on buns. This is a great meal when served with a salad in the summer. What is your quick serve recipe?